Agreement between creative fotoz and business or individual. The client/individual is subject to the following terms and conditions. We will always do our best to fulfil your needs and meet your goals, but sometimes it’s best to have a few things written down so that we both know what’s what, who should do what and what happens if stuff goes wrong. In this contract you won’t find complicated legal terms or long passages of unreadable text. We have no desire to trick you into agreeing to something that you might later regret. We do want what’s best for the safety of both parties, now and in the future. We will modify supplied content, to suit the category chosen by you, or in accordance with the requests you have made at the commencement of a project. If your requests fall outside what we say that we will deliver, you may incur extra charges in order to complete those requests. 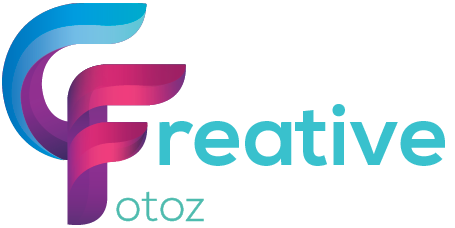 If we cannot complete a project for you due to an un-foreseen event or complication, we agree to refund any monies you have already given to Creative Fotoz within a reasonable time frame.